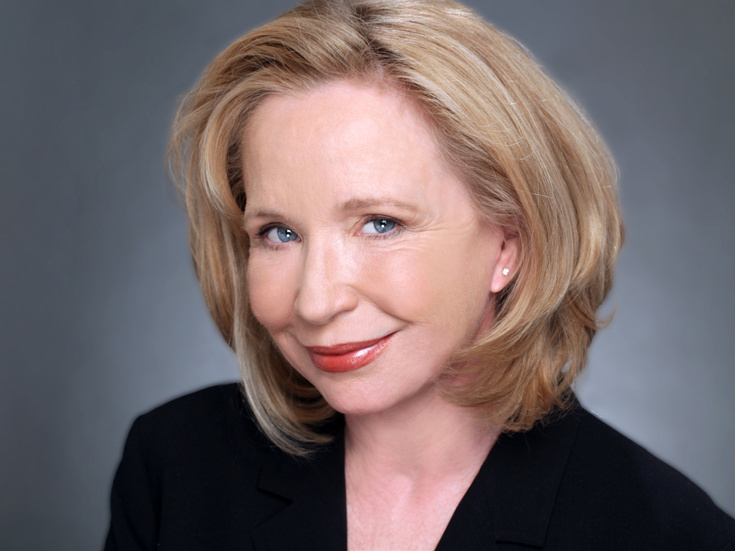 Stage-and-screen alum Debra Jo Rupp has booked her next off-Broadway gig. The talented actress will take on the role of Della in The Cake, a new play by Emmy nominee Bekah Brunstetter, making its New York premiere at City Center—Stage I in 2019. Manhattan Theatre Club Artistic Director Lynne Meadow will helm the previously announced production, scheduled to begin previews on February 12 ahead of a March 5 opening night. Rupp returns to the role of Della, which she originated at the Echo Theatre in L.A., and played at Barrington Stage Company and the Geffen Playhouse. Rupp has appeared off-Broadway in Becoming Dr. Ruth, The Butcher of Baraboo and The Time of the Cuckoo and on Broadway in Cat on a Hot Tin Roof. She is also known for her small-screen turn as Kitty Forman in the television series That '70s Show. The Cake follows Della (Rupp), whose North Carolina bakery is legendary. She has just been cast in her favorite television baking competition. Soon her late best friend's daughter comes home from New York City to ask her to make a cake for her upcoming wedding. When Della learns that Jen's about to marry a woman, she is forced to reexamine her deeply held beliefs, as questions of morals, judgment and family swirl around them all. Additional casting for The Cake will be announced at a later date. The production is slated to play a limited run through March 31. Manhattan Theatre Club presents Bekah Brunstetter's emotional and deliciously funny play.